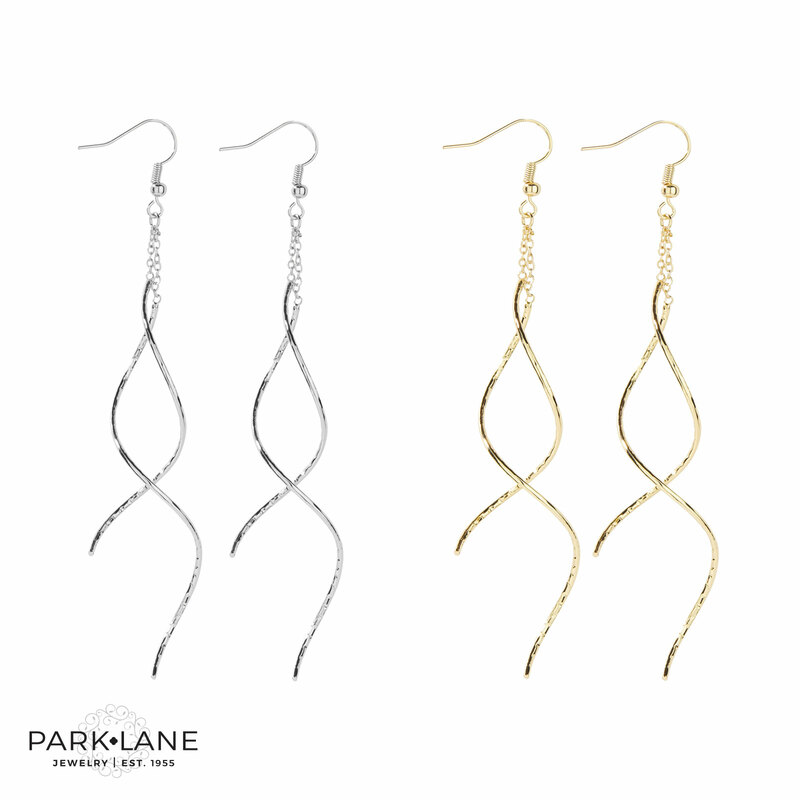 Whisper earrings speak softly but carry off a high-fashion statement. They drop gracefully from your ears and daintily caress your neck. As perfect with jeans as they are with a cocktail dress, Whisper is the perfect earring! Pierced earrings are fish-hook style. 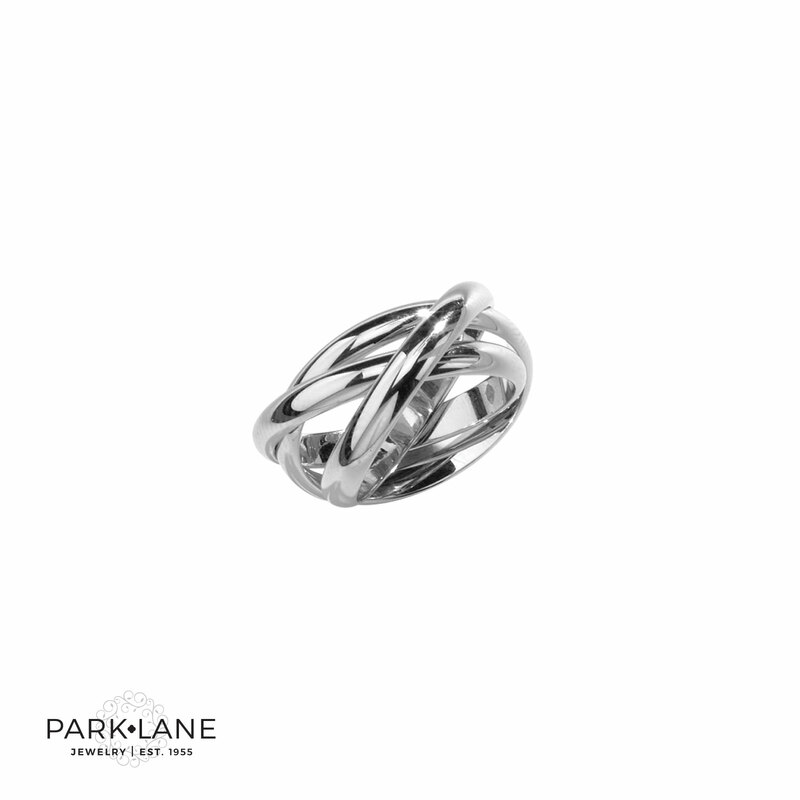 Available in goldtone or silvertone. Complements most all accessories.